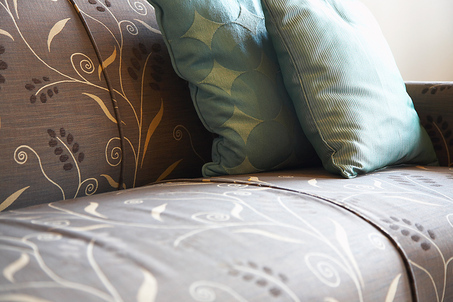 At Carlan Cleaners we know that your sofa is one of the most important furnishings in your home. A couch brings together all the design elements in your living room. 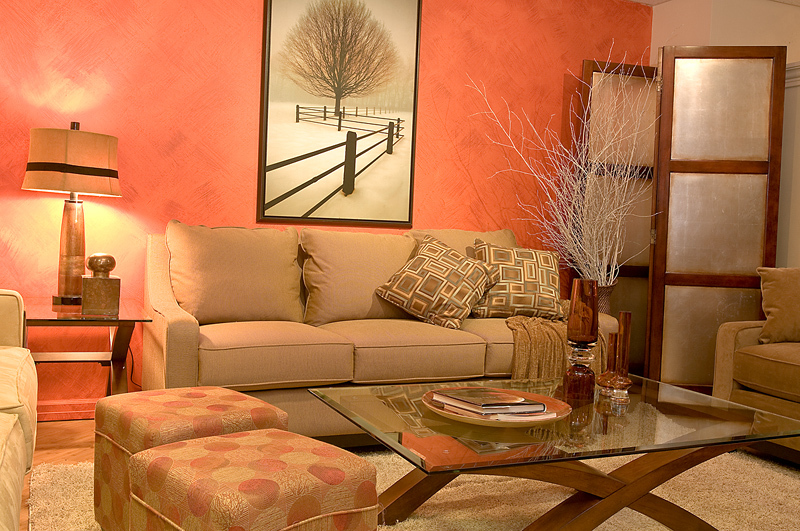 Of course, over time a sofa will collect dirt, not to mention occasional spots and spills. 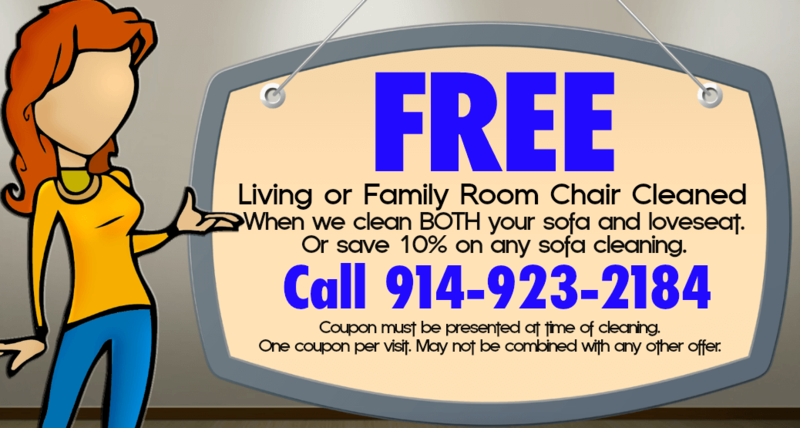 We have the sofa cleaning experience to clean sofas for our clients in the Yonkers, New Rochelle and Mount Vernon NY area without damaging fabrics. A sofa is a substantial investment. It is worth getting it cleaned right for a long life and a fresh like-new appearance.